Kitty Pryde is a character in X-men published by Marvel Comics who has the ability to make things become intangible. 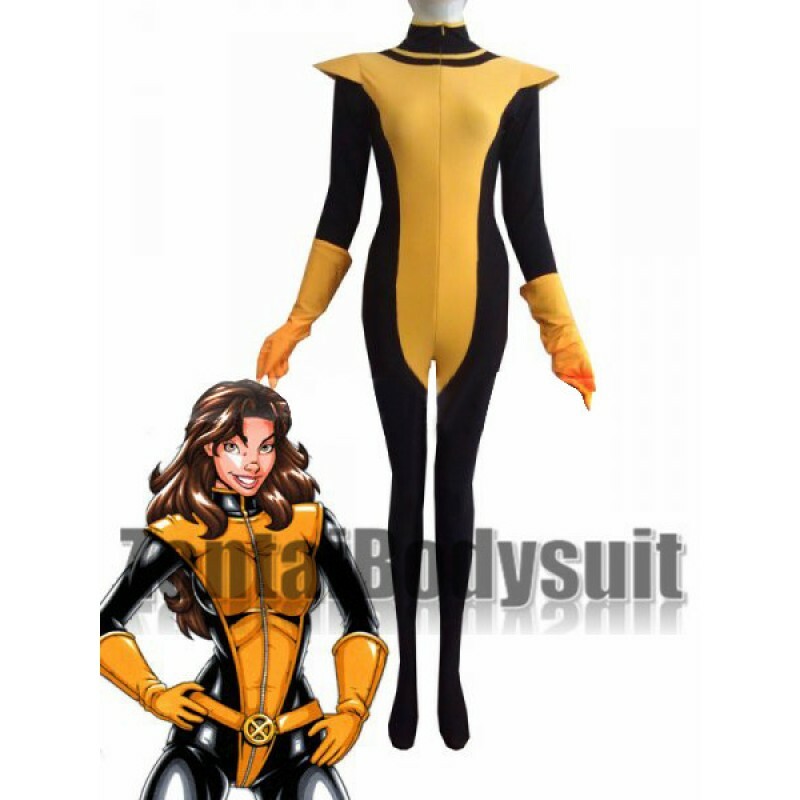 This suit is made of all spandex which is elastic, breathable and available for hand wash. Gloves and waistband are removable. We have added paddings on the shoulder parts to make it stick out.